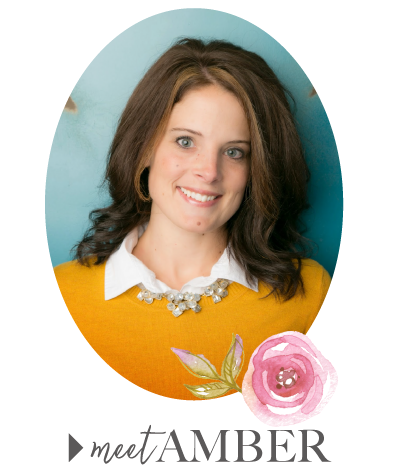 Find out who inspires me, what music I like to listen to when I'm stitchin' away, life before Gigi's Thimble, and more. You can even read a little more about my traumatic visit to Canada that I've mentioned once before on this blog. This is my first interview so I hope you enjoy it! 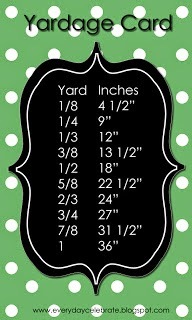 Valerie has a great online store and blog. There are lots of fun projects going on over there so check it out! 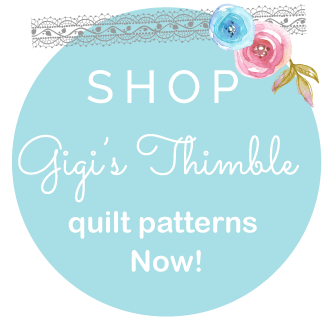 Oh, and be sure to leave a comment and you'll be entered to win a set of Gigi's Thimble patterns! The giveaway ends Friday. Oh how fun. I am heading that way now. I just read Val's post a few minutes ago! It's a GREAT interview Amber! You came across very well and I love the story about how you learned to quilt. It really touches me when I hear someone learned to quilt from their grandmother. I didn't get that experience because my Grandmother died when I was 8. If she had lived, I know she would have taught me. I'm planning on teaching my nieces so I'll have that end of the experience. I'm sure you did great. Congratulations on the honor of being interviewed. I am sure it is a great interview, you write a great blog. your interview was great! Val is great! we ran into each other at a Festival of Quilts on Sunday! Ambs, loved the interview!! So nice! A very nice interview! You are a very talented lady! Hello Amber, thanks for posting about your e-Interview here also. You were such a delight to interview and I'm so loving your patterns, we should maybe talk a little bit (privately) and go from there :) Let's do the draw tomorrow morning before my meeting out of the office at 11:30 - sound good? Keep in touch, my wonderful bog friend and inspiration. I have a few patterns out but feel a bit inferior next to yours :) I'm going to do some revising. Thanks again for taking the time to do this with me I LOVED it!! 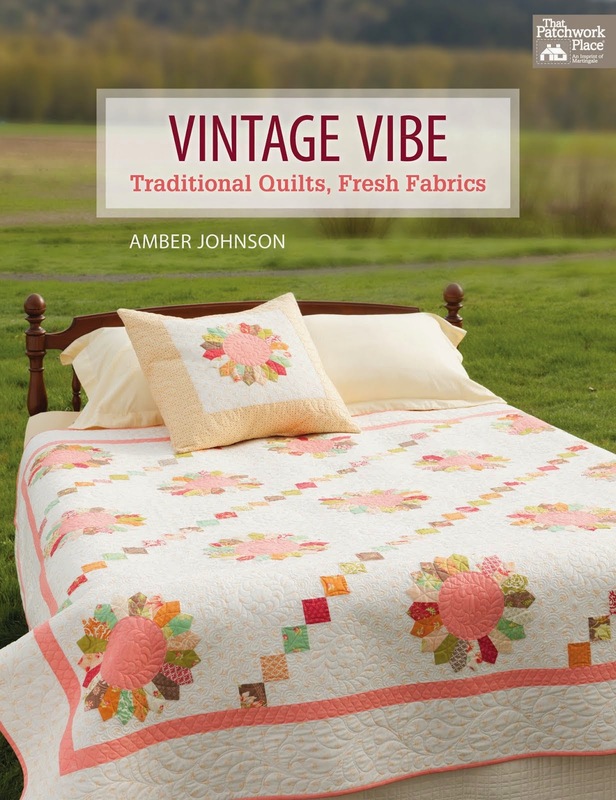 i love the name of your blog, and those quilts at the top are super darling!